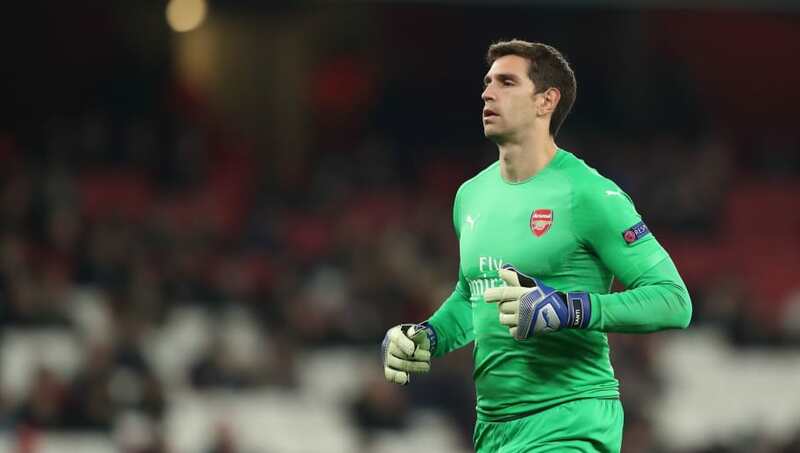 Championship club Reading have confirmed the signing of Arsenal goalkeeper Emiliano Martinez on loan until the end of the season. The Argentine, who joined the north London outfit's academy from native side Independiente in 2010, has struggled to cement a regular place for him at the Emirates Stadium, falling down the pecking-order at the club behind number one stopper Bernd Leno and deputy keeper Petr Čech. Martínez has previously gone out on loan five times, with spells at Oxford United, ​Sheffield Wednesday, Rotherham United, ​Wolves and Getafe within the last eight years, and is set to join a sixth club in ​Reading until the end of the season. The Royals have had a busy transfer window, securing four loan deals, including the acquisition of Portuguese international Nélson Oliveira from ​Norwich City and the decision to bring in Martínez could be pivotal, considering they have conceded 43 goals in the league. The 26-year-old made his debut for the ​Gunners' senior squad in the EFL Cup back in 2012 and has since made just 13 appearances. The former Argentine Under-20 keeper has one senior appearance for Arsenal this campaign, in a 1-0 victory in the UEFA Europa League against Qarabag (his seventh clean sheet overall for the side). Yet, despite his lack of game-time, Martínez has committed his future to the Premier League outfit, signing a deal back in 2016 to expire in 2022. The decision to renew his contract may been seen as a positive for the Argentine, who could contest the number two position vacated by ​Čech, who announced his decision to retire at the end of the season, earlier this month.